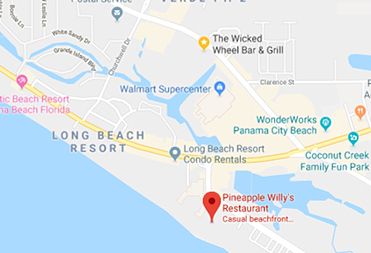 Community Beach Cleanup for Girls, Inc.
Join us for a beach cleanup at Pineapple Willy's to help benefit Girls, Inc of Bay County! For each person that shows up to clean the beach, we will donate $10 to Girls, Inc of Bay County. There will be prizes and giveaways! 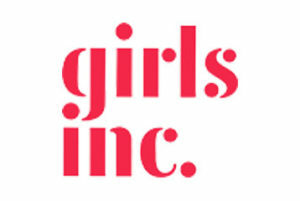 In partnership with schools and at Girls Inc. centers, Girls Inc. of Bay County focuses on the development of the whole girl. She learns to value herself, take risks, and discover and develop her inherent strengths. The combination of long-lasting mentoring relationships, a pro-girl environment, and research-based programming equips girls to navigate gender, economic, and social barriers, and grow up healthy, educated, and independent. Informed by girls and their families, we also advocate for legislation and policies to increase opportunities and rights for all girls.